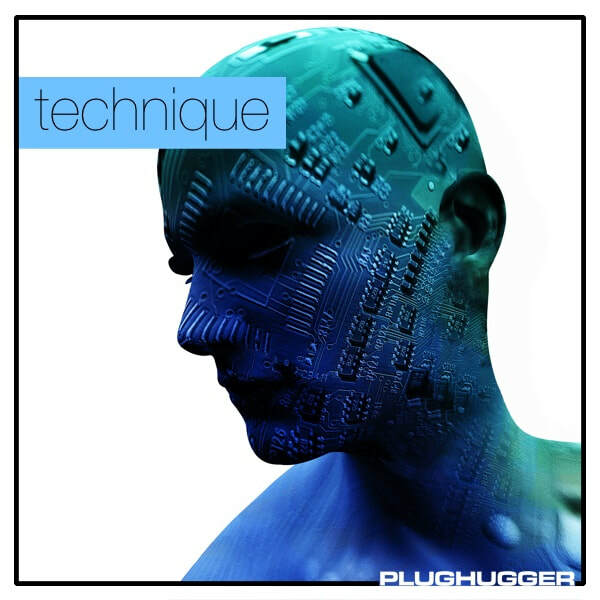 First out is Technique, a soundset based on the futuristic looking synth by British synthmaker Modal: The CRAFTsynth. It's tiny, fit in your palm and looks a bit like a toy. But believe us - there is nothing toylike about its sound. Entirely based on DSP, the CRAFTsynth is a synth with an amazing scope: from traditional subtractive synthesis and FM, to total sonic mayhem. What really makes the CRAFTsynth stand out are two things. The unison engine and its modulation capabilities that goes into audio range, and we went deeper than any before to capture every aspect of the synthesizer. There are 49 new soundsources - but most of them were sampled twice. One at C2 and one at C4. If you want to make high definition bass sounds - use the low samples. If you want to make leads - use the C4. If you want to make some interesting sounds - do the opposite. The C4 samples gives a nice muddy tone in the lower keys, and the C2 samples gives some cool aliasing artifacts in the higher keys. As an extra bonus for all sound designers, we also included 92 ready-to-use INIT patches for all new waveforms. Number of sounds: 151 singles, 50 multis + 92 INIT patches. IMPORTANT - Technique is a soundset for Spectrasonics Omnisphere 2. This product requires a fully working copy of Omnisphere 2 to work. This is not a sample set. Please check out the FAQ before buying.